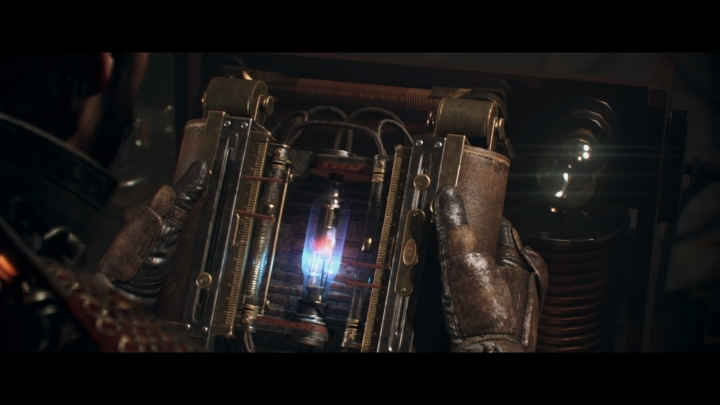 The Order: 1886 was certainly one of the most anticipated games of 2015. This PS4 exclusive, set in Victorian London, promised stunning visuals and exciting third person shooting action. And given that the game was being developed by Ready at Dawn, who had previously worked on the God of War series, meant that expectations were obviously sky-high. But now that the reviews are in, it is clear that The Order: 1886 is overall a disappointing game. Its Metacritic score is currently hovering in the mid-60’s, and major gaming websites like IGN and GameSpot have not been kind to Ready at Dawn’s latest game. Here follows a round up of reviews by the major gaming websites. 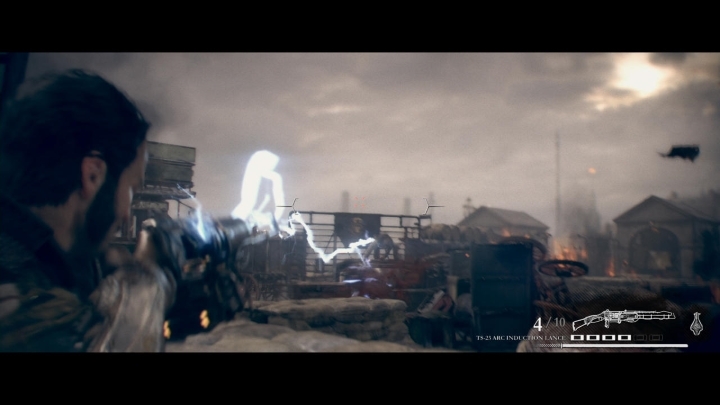 The Order: 1886 might not be much fun to play but at least some of the weapons are pretty cool. GameSpot’s review was pretty damning, calling the game “boring”. The game features interesting mystical enemies known as lycans or “half-breeds”, that look like werewolves, but only appear during certain sections of the game (mainly at the start) and then they are cast aside until they “are barely a memory”. Although according to Gamespot’s review the game does feature great voice acting, music and a couple of great guns such as the thermite rifle and the lighting cannon, which the player hardly gets to play with though. Some of the game’s objects are incredibly detailed. Destructoid’s review praised the game’s visuals, claiming that it “reeks of style”. 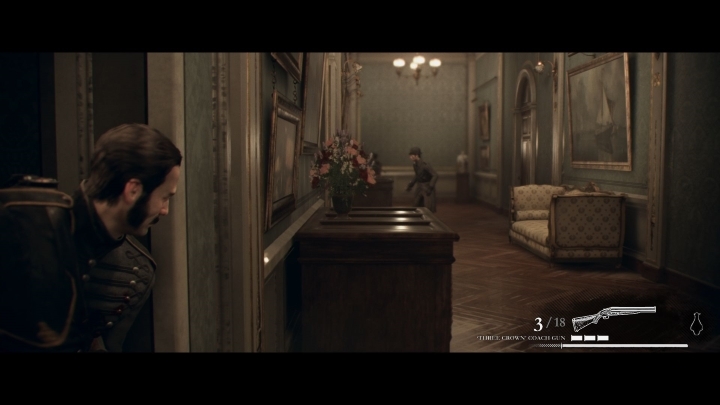 The Order’s visual fidelity is such that “picking up newspapers and reading them in-game doesn’t just present bland text on the screen — you actually get to read the paper itself”, according to the review. And picking up and rotating the game’s extremely detailed objects feels “organic”. Although despite its great presentation, the game is linear, features unskippable cutscenes and is also rather short – a typical playthrough should last about 7 hours, according to Destructoid. Stuck in cover. Some of the game’s levels don’t offer much room to manoeuvre. Kotaku’s reviewer made it clear from the start that The Order: 1886 is not a great game, as he states that “it is one of the most depressing games I’ve played in a while”. The game is a third-person shooter from the Gears of War school, but not a particularly good one according to Kotaku. The game’s levels are cramped, with little room for lateral movement, and many times players end up “locked down behind one piece of cover”. Also the firefights are repetitive and there is a lack of enemy variety. The third-person action just involves crouching behind cover and taking down “target-dummy enemies as they lean into view”, according to the review. IGN’s review points out that although the game is “absolutely gorgeous and wonderfully atmospheric”, it lacks interactivity. And the lengthy and unskippable cutscenes and the fact that the gameplay is ridden with what’s known as Quick Time Events (QTEs) do the game no favours. Although the game’s historical fiction story is pretty good according to IGN, and meeting characters like inventor Nikola Tesla and learning about the intrigues of the time is entertaining overall. But The Order’s main problem is that it wants to be a cinematic experience at all costs. The game has black bars at the top and bottom of the screen so this means that you see less of the battlefield when taking cover in a firefight, for instance. And the gameplay overall is “shallow, slow and generic”, according to IGN. 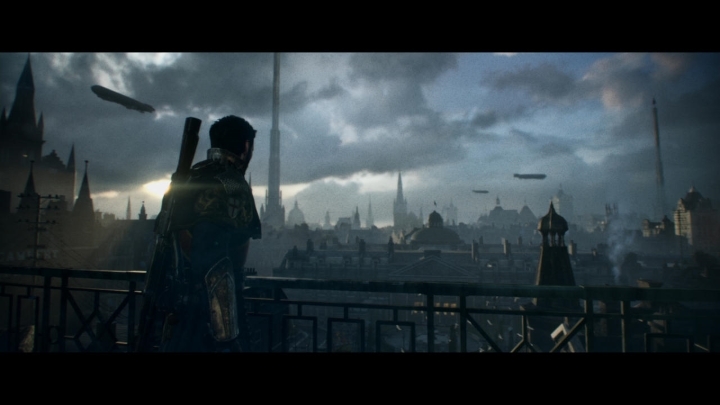 If one thing is clear, is that The Order: 1886 is one of the prettiest games out there. Eurogamer’s review praises the game’s visuals, claiming that the game is “perhaps the finest-looking the new generation of consoles has provided to date”. But despite the great visuals, as far as the game’s cinematic aspirations are concerned, the game “is a failure”, according to Eurogamer. The narrative is weak and the characters, such as the Knight of the Round Table, Percival, don’t have “any discernible character”. And Eurogamer also took issue with the game’s length, which clocks in at 7 hours. And despite the game’s short length there is padding in the game. For instance, the game’s final boss fight is a repetition of an earlier “QTE-fuelled fight”. The game’s trial-and-error stealth sequences are not its strong suit… those graphics look beautiful though. Giant Bomb’s review makes it clear right of the bat that this is a game you should rent, and not buy. The review calls the game a “bad value proposition”, and playing through the campaign only takes around six hours, according to Giant Bomb’s review. And there is no multiplayer of any kind. But despite this, Giant Bomb’s review points out that the game is “a graphical powerhouse that, in some ways, is almost without equal”. As a matter of fact the graphics are so good that there is no visual difference between the gameplay segments and the cutscenes. Also the game features stealth sequences that are based on Quick Time Events. This means that the player only has one chance to perform a stealth kill, and if he is spotted then it is reload time. And overall the game is dragged down by its repetitive cover-based shooting, weak story and Quick Time Event setpieces. No honour amongst knights? The game’s story is not that faithful to Arthurian legend. Polygon’s review begins on a negative note, stating that “games like The Order: 1886 are why I don’t pre-order games anymore”. And the review also points out that the story is poor overall, and inconsistent with its themes. For instance, the protagonist Sir Galahad is a member of the Knights of the Round Table, but in one mission involving the United India Company (based on the East India Company of the 19th century) he has no qualms about shooting innocents. What about the knights’ code of honour? Also the game is very linear, and Polygon’s review makes it clear that the player always feels like “the game is holding you at arm’s length”. 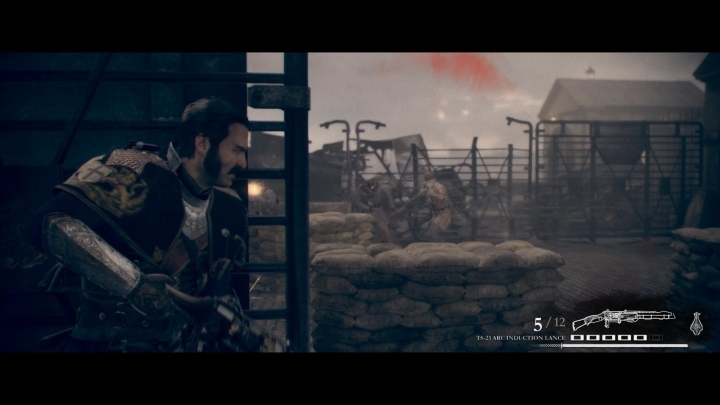 From the review, it is clear that a lot of the time The Order: 1886 plays like an interactive movie, and you are forced to follow a predetermined path, with little or no choice. 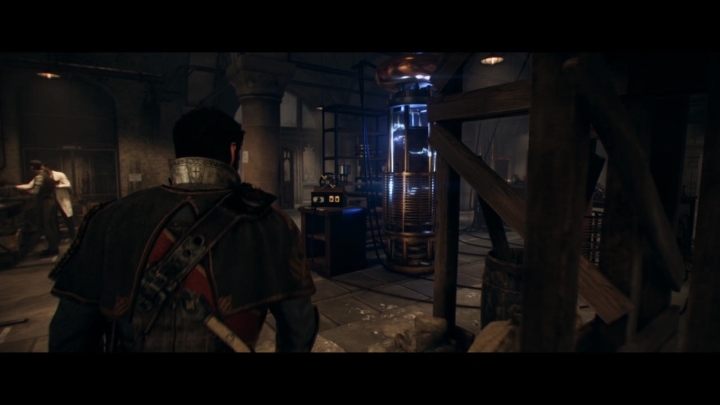 Next: The Order: 1886 Is a Disappointment – Is This Bad for the PS4? 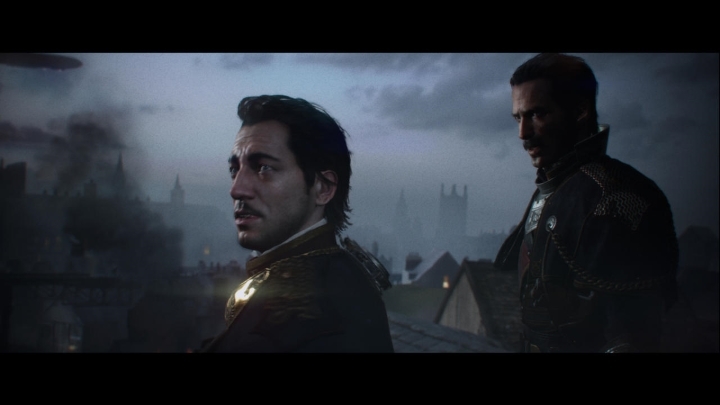 The Order: 1886 Is a Disappointment – Is This Bad for the PS4?